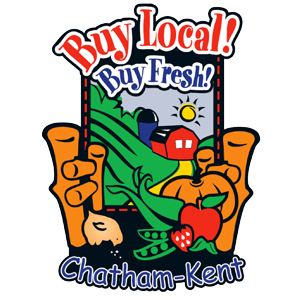 DuPont, Dow Announce Site Structure Of Intended Agriculture Company | Chatham-Kent Agriculture Development | We Grow For the World! 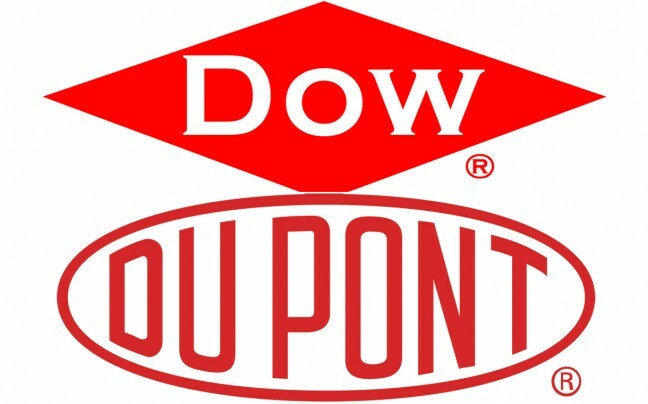 DuPont and The Dow Chemical Company have announced the U.S. site structure for the global agriculture leader the companies intend to create following the planned separation of DowDuPont into three independent, publicly traded companies. 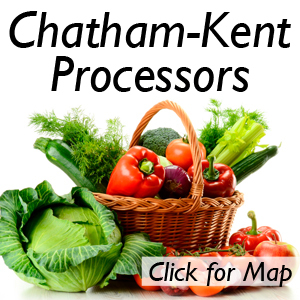 The corporate headquarters for the Agriculture company will be located in Wilmington, Delaware and will include the office of the CEO and key corporate support functions. 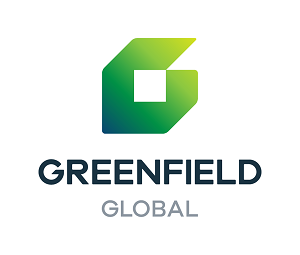 Sites in Johnston, Iowa and Indianapolis, Indiana will serve as Global Business Centers, with leadership of business lines, business support functions, R&D, global supply chain, and sales and marketing capabilities concentrated in the two Midwest locations. 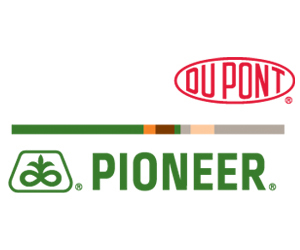 In addition, the independent Agriculture company will feature DuPont in the company’s name, following completion of the corporate naming and branding process. Company officials said the structure of the Agriculture company was specifically developed to ensure the cost discipline and efficiency necessary to achieve the previously stated $1.3 billion (US) in synergies, while establishing the strongest foundation possible for sustainable growth over the long term – which will in turn create long-term opportunities for the company’s global employee base and local communities. The structure enables the intended independent Agriculture company to consolidate DuPont’s and Dow’s complete Agriculture capabilities across seed and crop protection in three primary locations, which is integral to achieving the planned synergies. 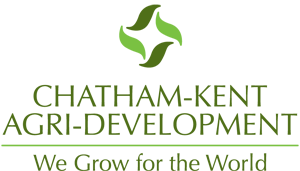 The Material Science company will be headquartered in Midland, Michigan. In addition, the independent Material Science company will feature Dow in the company’s name. The third entity, a Specialty Products company, will be headquartered in Wilmington, Delaware. The company is expected to be composed of four businesses which include DuPont’s Nutrition & Health, Industrial Biosciences, and Protective Solutions businesses as well as the integration of DuPont’s Electronics & Communications business with Dow’s Electronic Materials business unit.